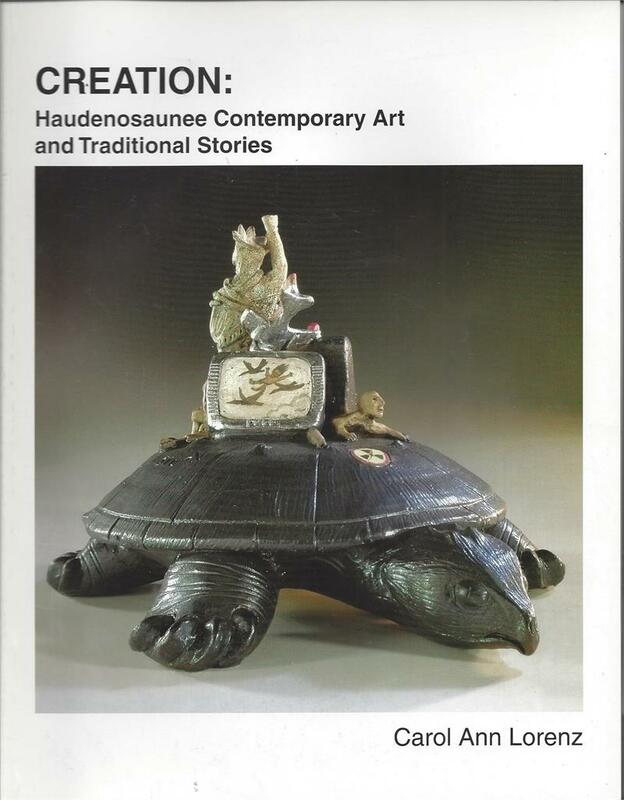 Catalog of a 2004 exhibit at ‘Stone Quarry Hill Art park’ which showcased the work of over twenty artists whose art depicts many of the traditional themes in Haudenosaunee life stories. 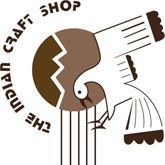 The artists are of the six nations of the Iroquois/Haudenosaunee: Seneca, Cayuga, Oneida, Onondaga, Mohawk and Tuscarora. Includes images of paintings, sculptures and other arts, along with artist biographies.